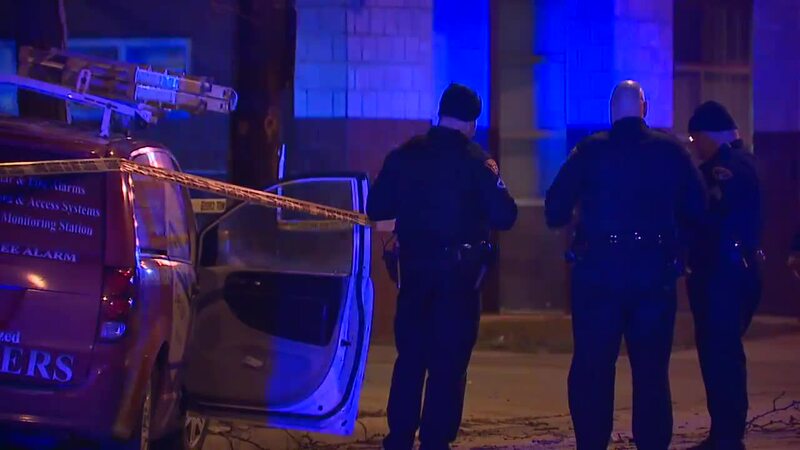 CLEVELAND — One person is dead after crashing into a tree in Cleveland's South Broadway neighborhood, according to Cleveland police at the scene. The van crashed into a tree in front of the Cleveland Fire Department's Station 11 at 7629 Broadway Ave. The Accident Investigation Unit of the Cleveland Police Department was at the scene working on a full reconstruction of the crash. Broadway Avenue was closed westbound in the area between East 78th Street and Fullerton.